We have brought you a story on the possible addition of a hybrid model in the lineup of GT-R day before yesterday. The trade marks have been registered in the US but I didn’t bother checking our own, Japanese registration. As one of GT-R Otaku memeber, Shin-san, pointed out to me, Nissan had submitted registrations of “R Hybird” as well as “PURE DRIVE R HYBRID” in the beginning of this year and were granted copy rights to Nissan in June. GT-Rにハイブリッドモデルが投入されるかも、という話題の 続報です。アメリカにおける商標登録だけしかご紹介しませんでしたが、実は日本の特許庁にも「PURE DRIVE R HYBRID」ならびに「R HYRBID」はちゃーんと登録されていました。本来、ブログ執筆時に確認すべきでしたが、GT-R OTAKUのメンバー、SHINさんからの指摘で発覚しました！Many Thanks! 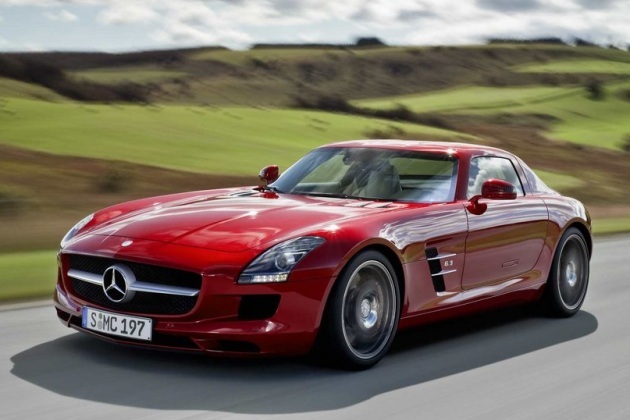 We don’t know whether the Mercedes/AMG SLC will act as a replacement for the SLS AMG or take a spot right under it in Mercedes’ sports car lineup. What we have heard about the SLC, is that it will ride on a modified version of the SLS’s front-mid-engine platform, and will have an entry-level price of around $100,000, or about half the cost of the SLS. The prototype of the SLC that’s pictured here driving on and around the Nürburgring track is still wrapped in silky black tape. Aside from the obvious choice that is the Porsche 911 series, Stuttgart is also eyeing the Nissan GT-R as we can see on the scoop photos featured on Carscoops, if not for its looks, it’s undisputed performance credentials for sure. Codenamed C190, the SLC is rumored to have up to three turbocharged V8 powerplants delivering up to 600 horses, with an entry level turbocharged V6 also being considered. The SLC is likely to arrive in the market within the next two years. Car and Driver featured an article on the trade mark registration, “PURE DRIVE R-HYBRID”, submitted by Nissan. The “R” is of Serif font which is only used for GT-R by Nissan. 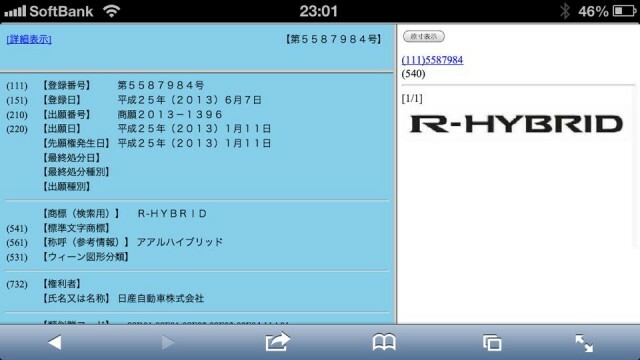 Their speculation is that R-HYBRID may be the new model that might be added to the GT-R lineup in the near future. NISMO has just signed a partnership deal with Willams and they have the technology for KERS… and KERS is used by many of the exotic sport cars. As for the accident of GT-R that took place sometime last May at Nurburgring, it could have been the test of the hybrid model… We have no information but that might be a possibility, right? Head over to Car and Driver for more detail. 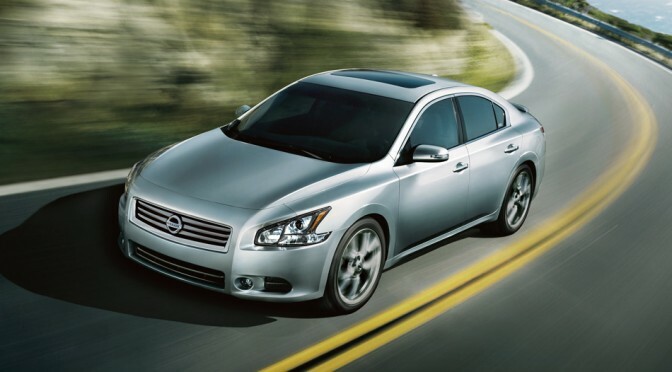 Nissan likes to think of Maxima as a “four-door sports car”, despite its front-wheel drive setup complete a CVT. Hollywoodextra has featured an article on a recent Nissan event which showed this amazing looking sedan. 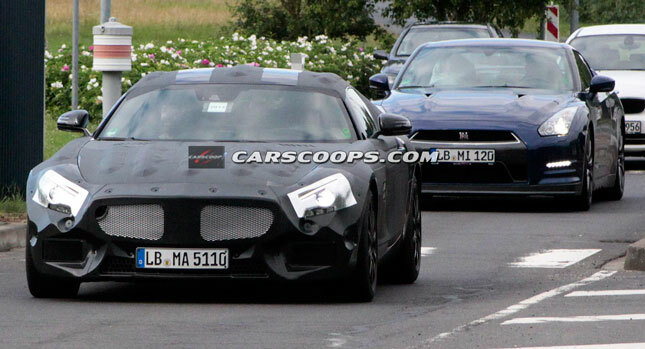 They appear to show a four-door sedan closely inspired by the profile of the GT-R with crisp sidelines and a fastback rear end. In the second photo we see a front fascia that departs from that GT-R styling and borrows heavily from the Resonance concept from this year’s Detroit Auto Show. And they seem to think this sporty sedan concept rendering become the next-gen Maxima. We have no information on this matter but how cool would it be if they used the components of a GT-R on a new sport sedan? The world is filled with sport sedans now days even Porsche and Aston Martin build their versions of sedans… why can’t Nissan make a real sport sedan using the components of a GT-R? It may be a wishful thinking but we can dream, can’t we?